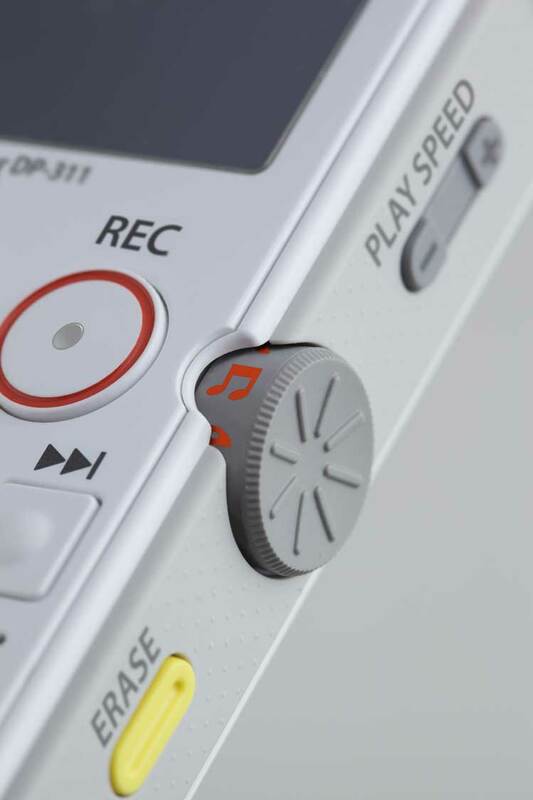 Recording Mode Selection has become easier than ever with the new Mode Dial. The DP-311 features 3 record modes for different situations – Conversation Mode provides the ideal settings for when you want to record gatherings, Loud Sound Mode is optimal for recording music, and Dictation Mode for recording daily memos. These modes can be selected simply by rotating the Mode Dial. 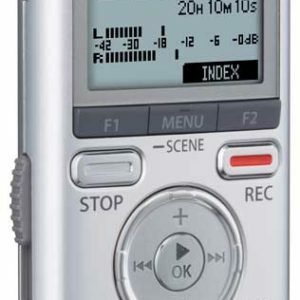 The recorder then automatically sets the optimal recording settings in an instant. 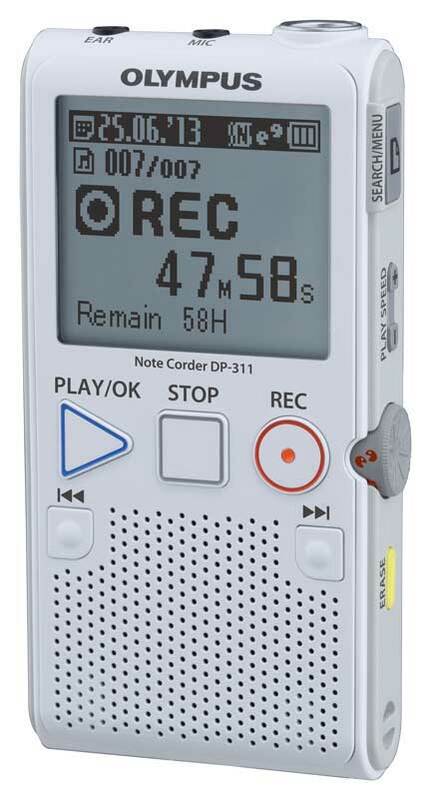 The built-i n stand on the back of the body is designed to reduce the noise from the surface when the recorder is placed on a table. It works much like a kickstand and allows users to read the menu without having to look down at the recorder. The convenient and easy-to-use Calendar Search feature makes it quicker than ever to locate audio files according to the date they were recorded – whether that date is today, a day in the past or in the future. 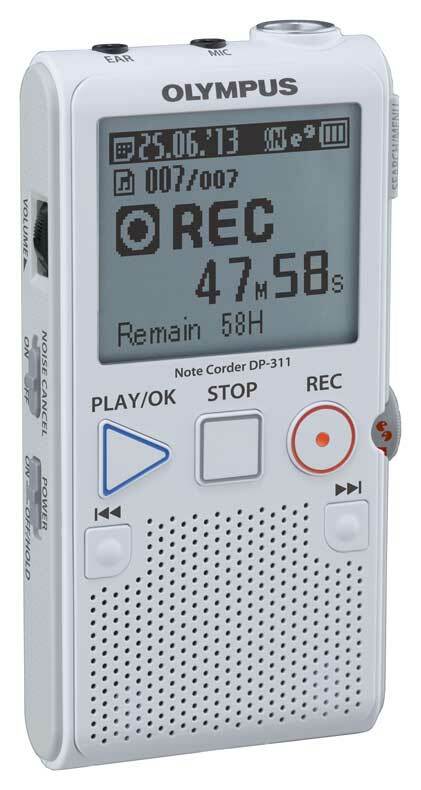 Information is displayed in larger characters on the recorder’s 2.14 inch display, so that everyone can read and operate the recorder with ease. The large, simple buttons make navigating through the LCD easier than ever. 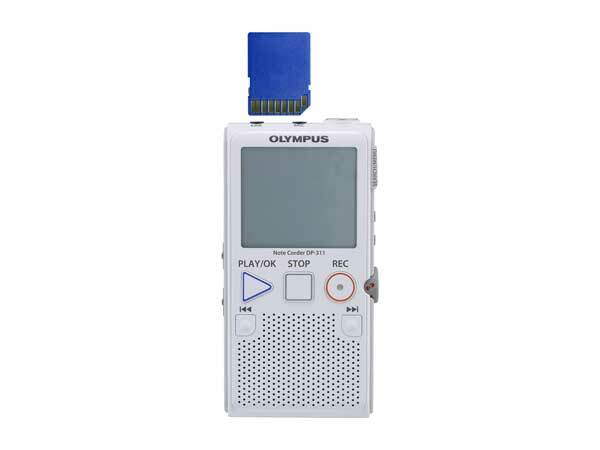 The DP-311 Olympus recorder offers clear recording quality thanks to the large, wide-band microphone that supports a frequency range of 70Hz to 11kHz and eliminates any low-level hissing sounds for quality recordings. 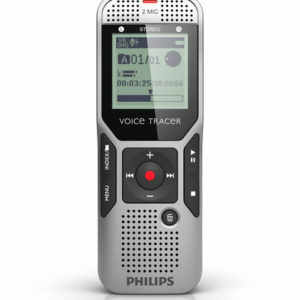 What’s more, you can connect an external microphone for easily recording phone calls. The 36mm speaker allows files to be played back clearly at a generous volume of up to 200mW, regardless of the type of recording from personal memos or recorded songs. 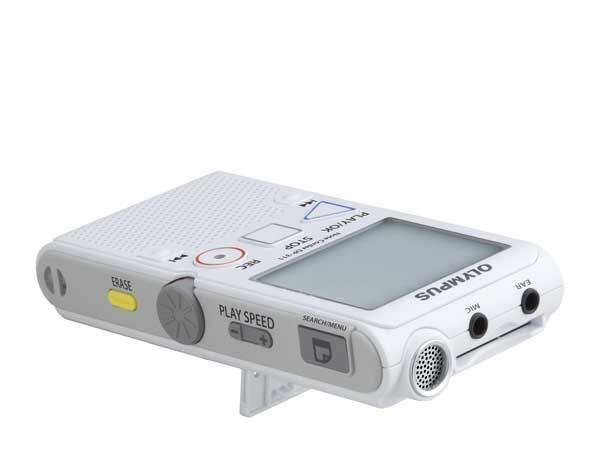 This also makes the large speaker perfect for sharing information with a group, or for users with hearing impairments. 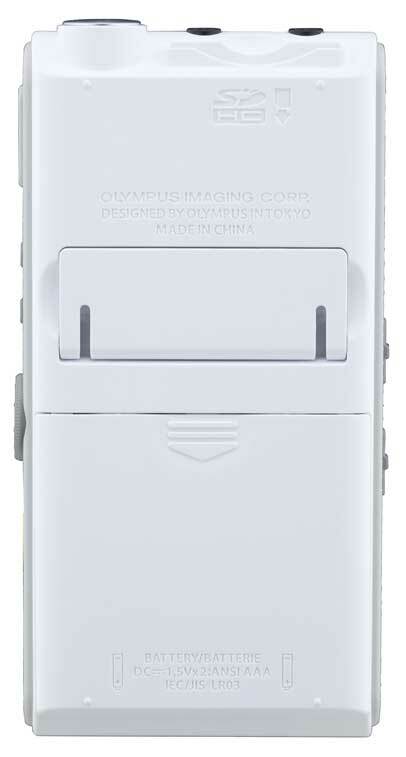 The DP-311 Olympus recorder incorporates a 2GB internal memory enabling up to 166 hours of recording. 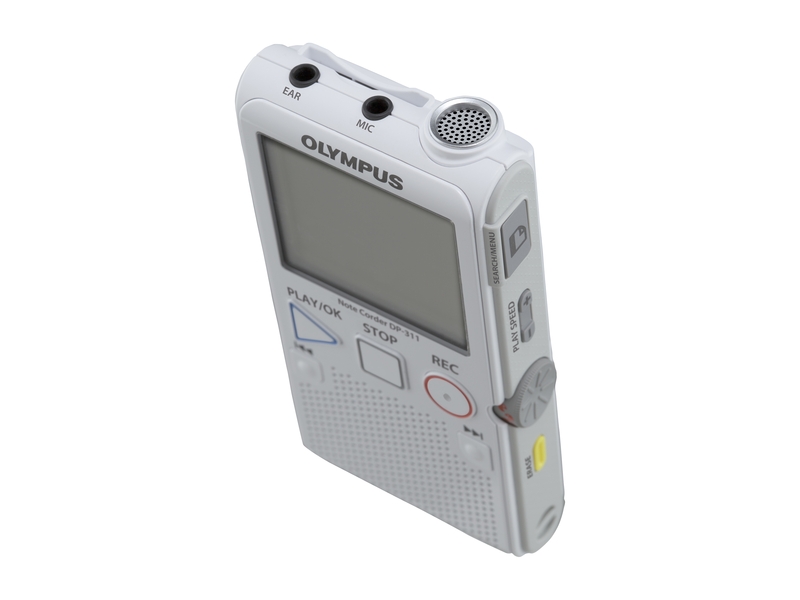 For additional flexibility, the model is also equipped with an SD/SDHC Card slot which provides additional memory, and allows users to swap memory cards for specific purposes – such as was done with cassettes in the era of analogue recording. 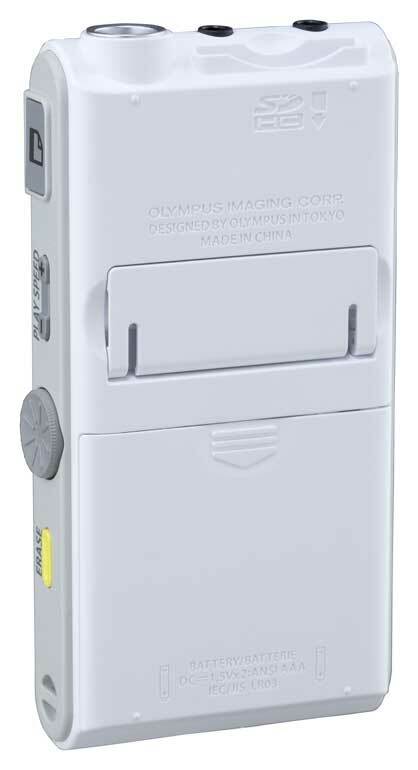 Enhancing ease a further notch, the DP-311 can also automatically copy files from internal memory to SD Cards upon insertion. Not only do SD cards guarantee easy transfer to a computer, they also provide a lot of storage space, so you no longer need to worry about running out of space.